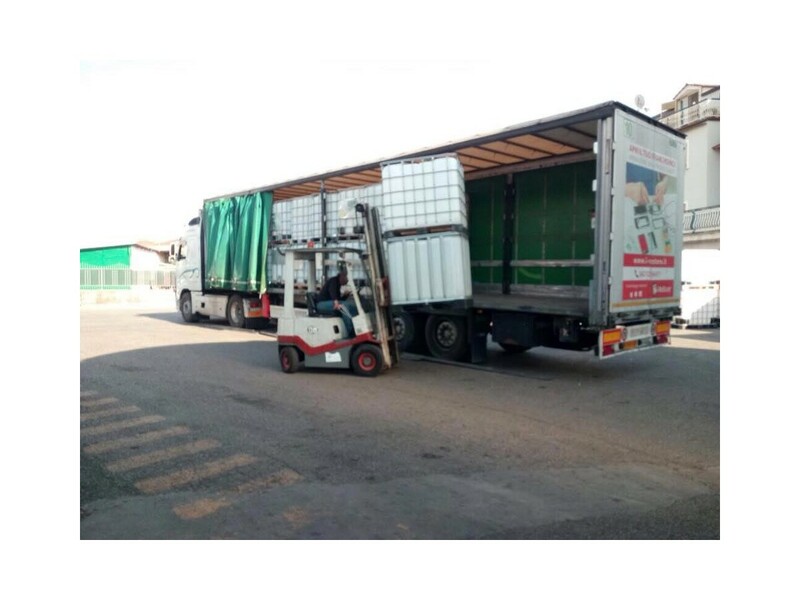 We provide ample parking for activities such as freight and warehousing. 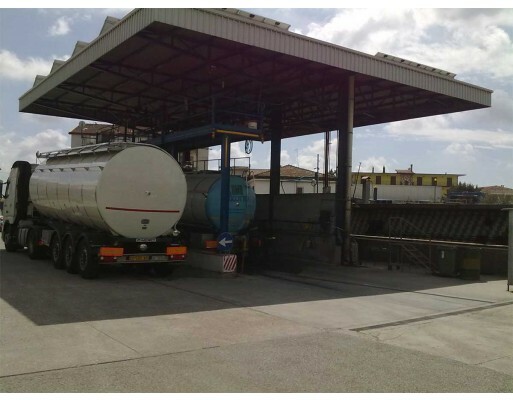 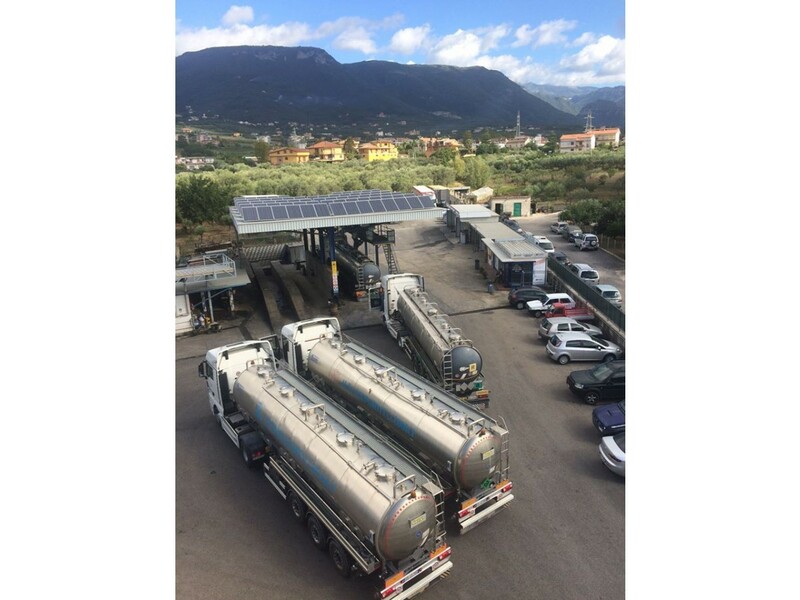 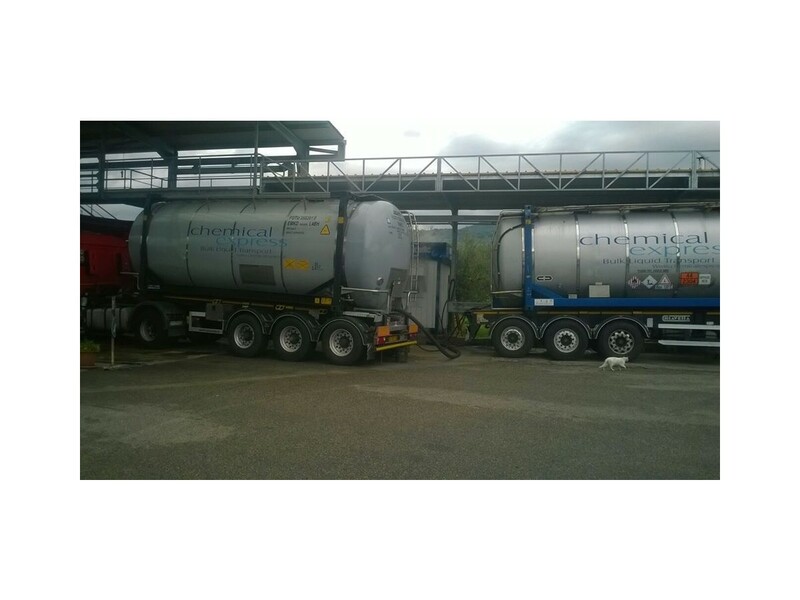 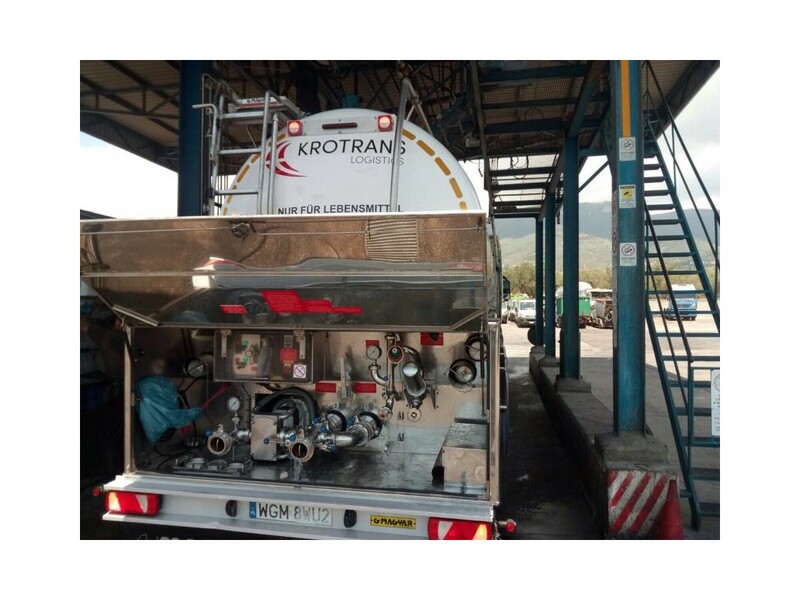 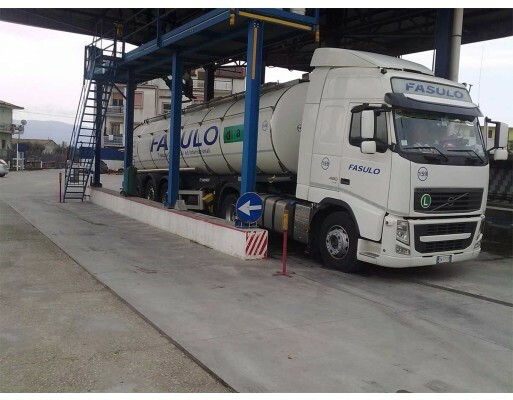 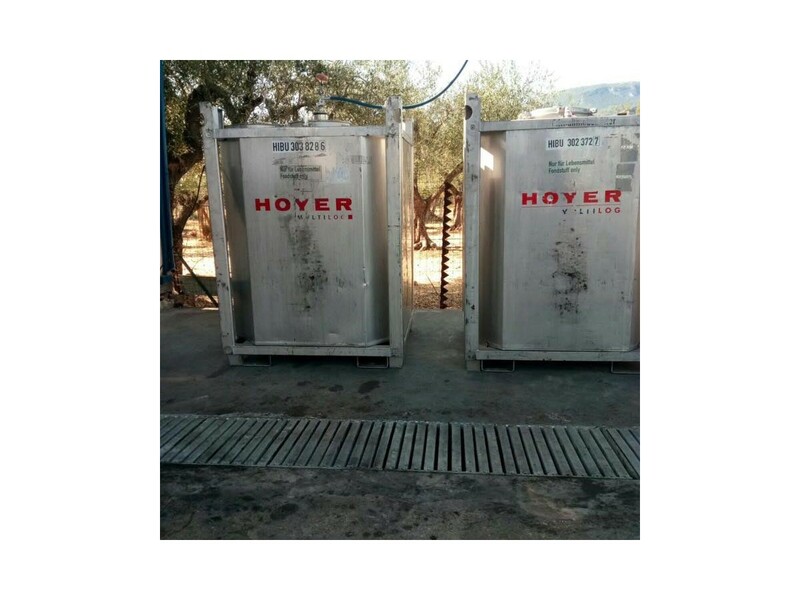 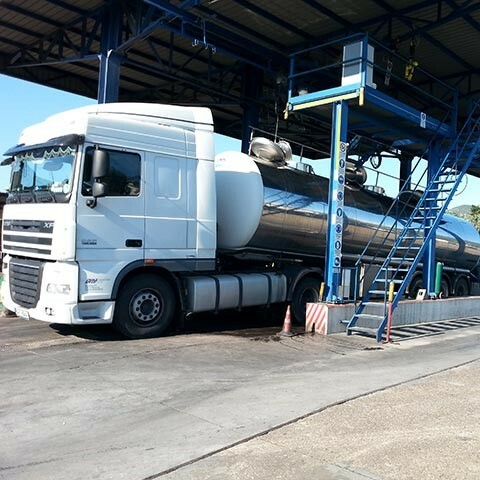 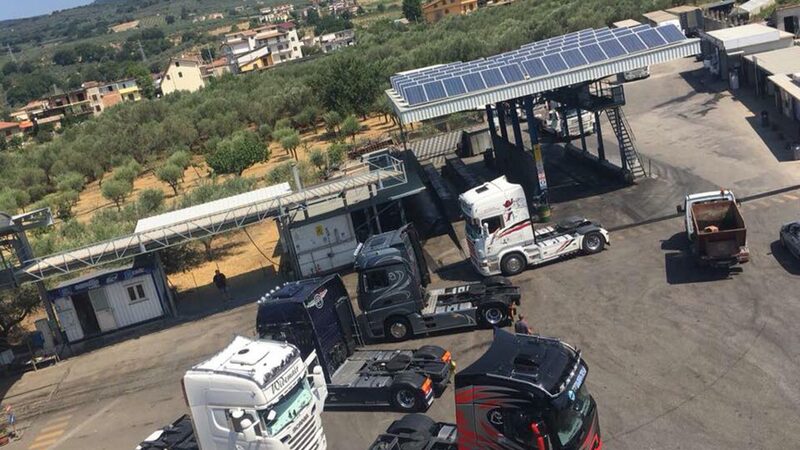 The company's main objective is customer satisfaction, the health and safety of operators and the respect for the environment, pursuing a continuous improvement in the quality of tank washing as established internationally. 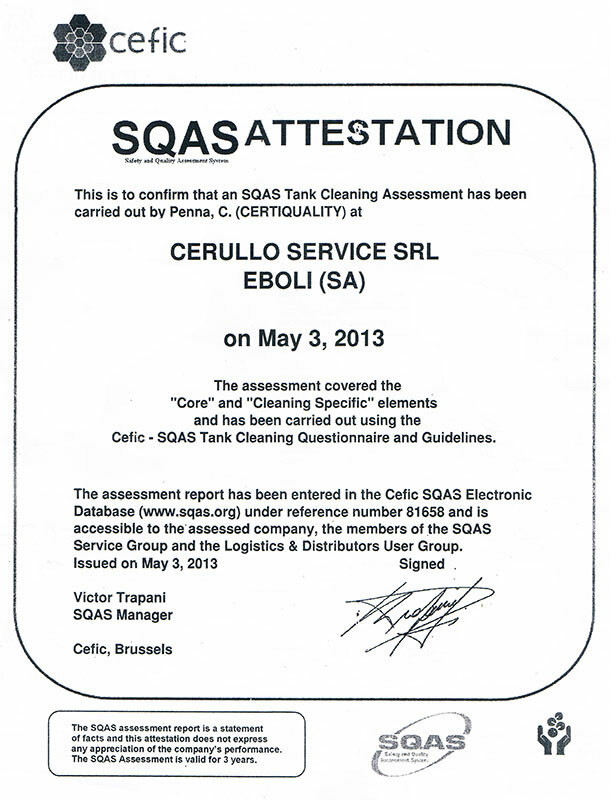 Our company is also part of the Alci association, it has SQAS certification and is part of the EFTCO circuit and is therefore qualified to issue ECD certification. 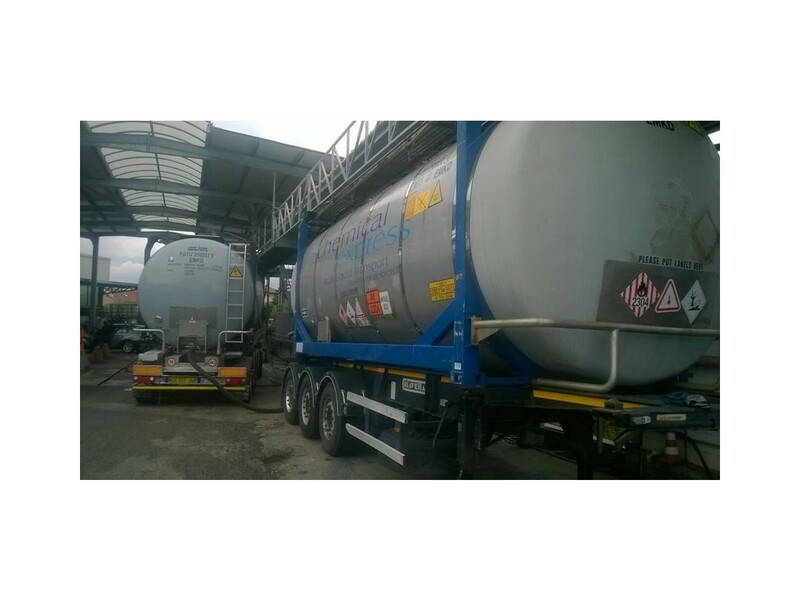 Implant for Tank and Containers internal wahsing. 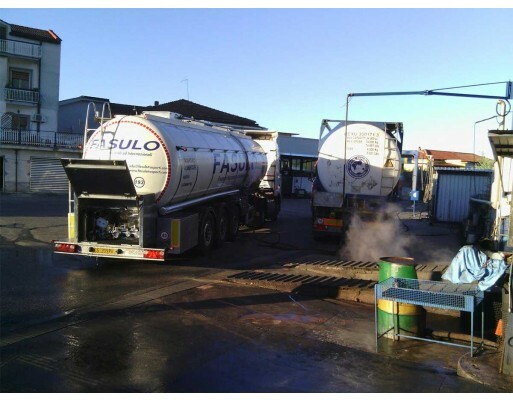 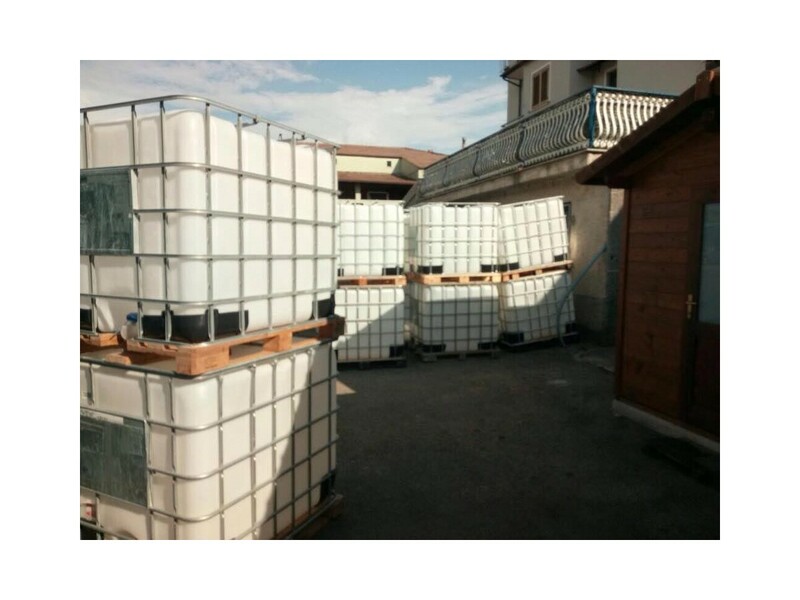 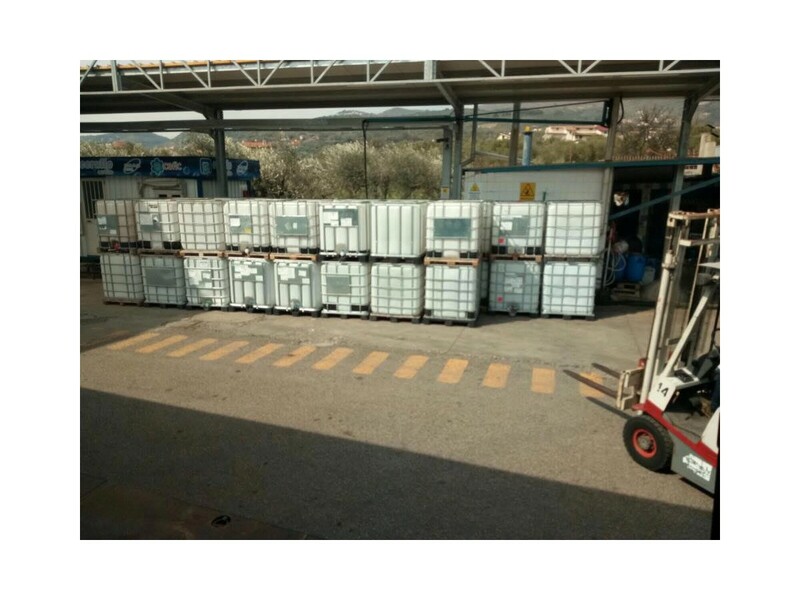 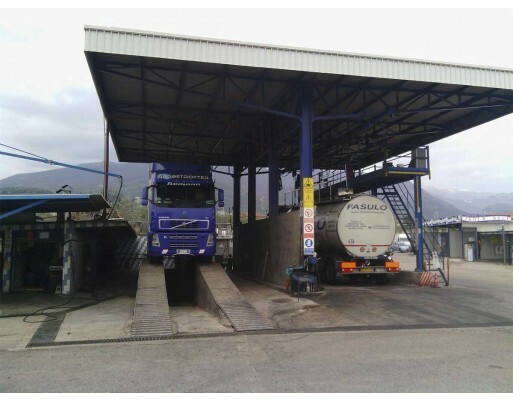 Internal and external washing of IBC and containers of various types. 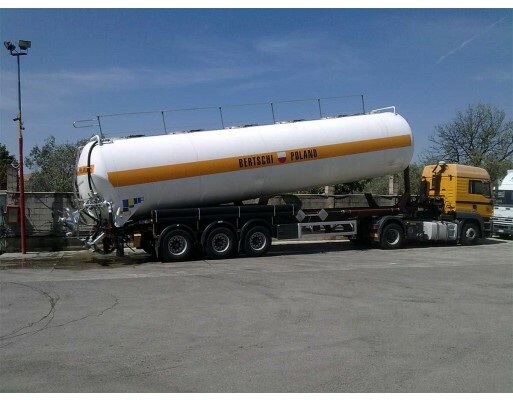 We also offer service of tanks and Container heating. 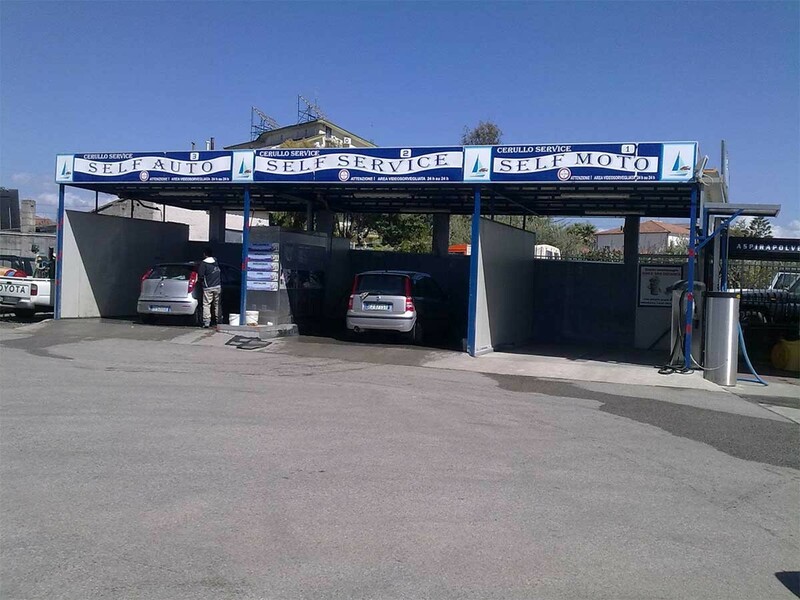 Internal and externale car wash. 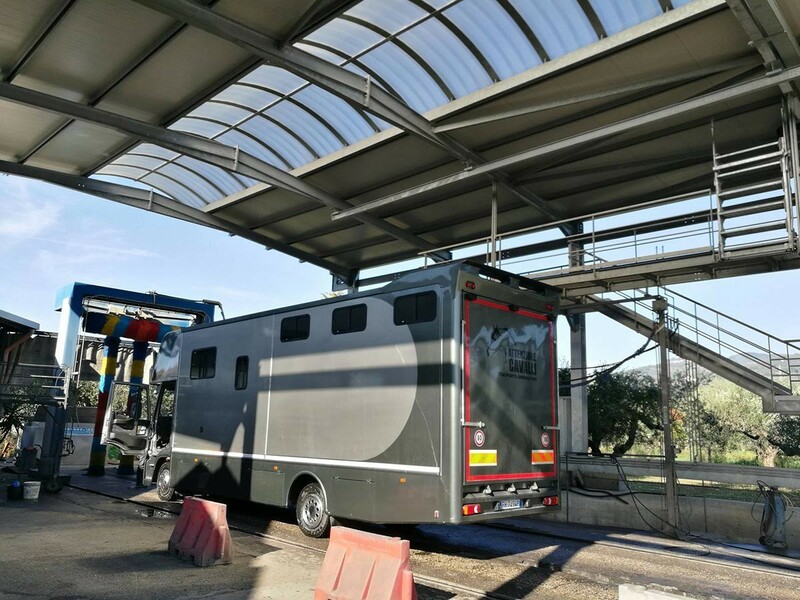 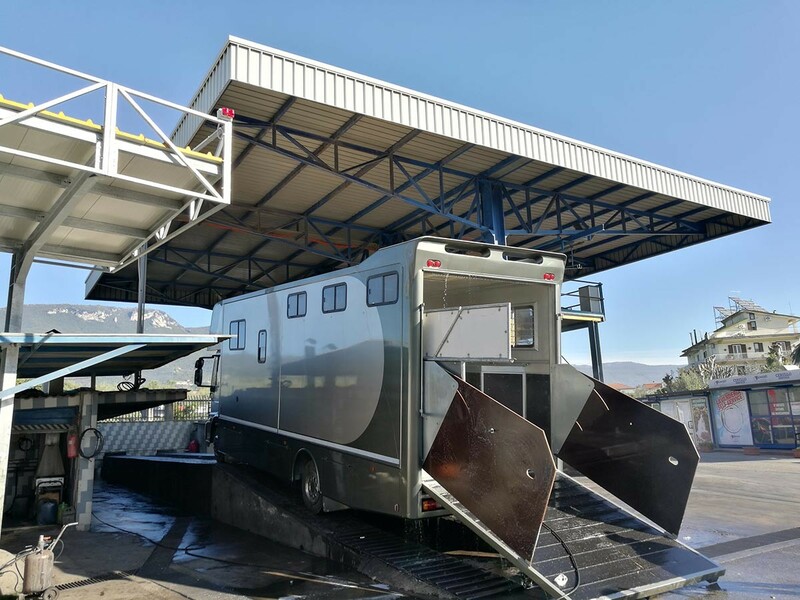 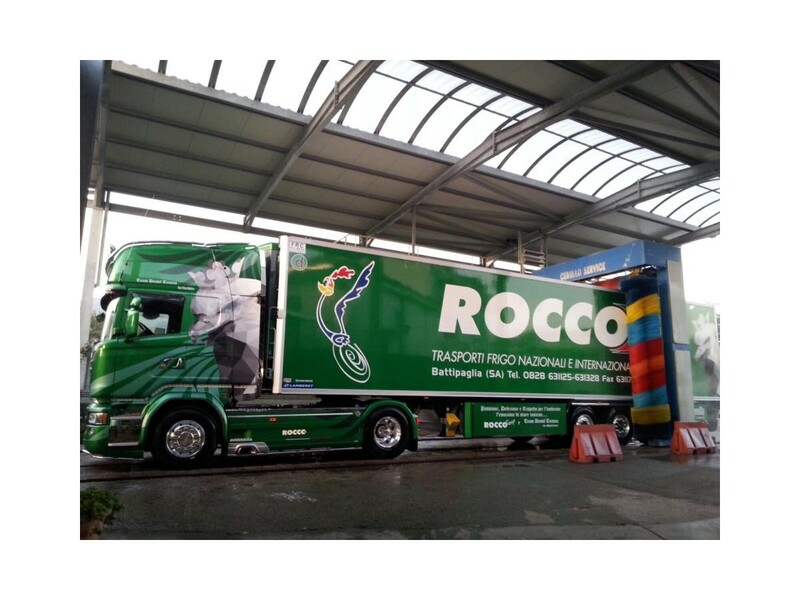 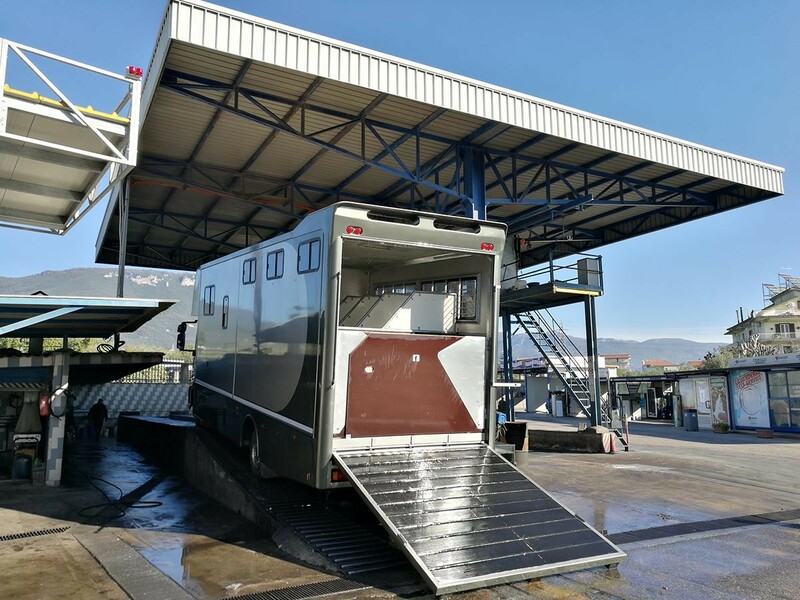 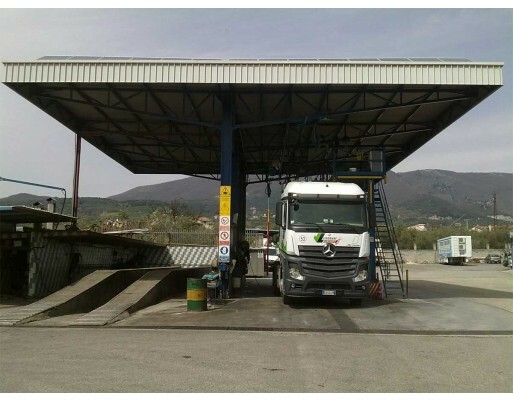 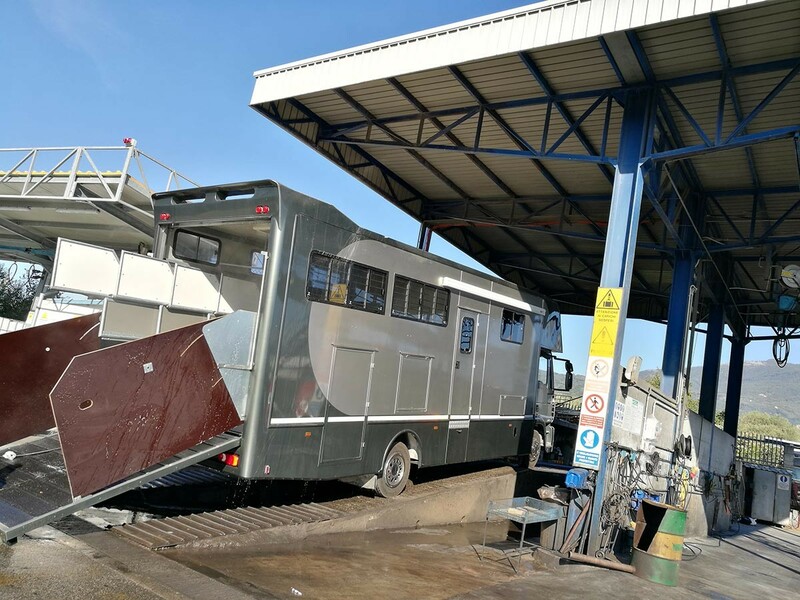 Washing and sanitation of vehicles for the transport of livestock and animals. 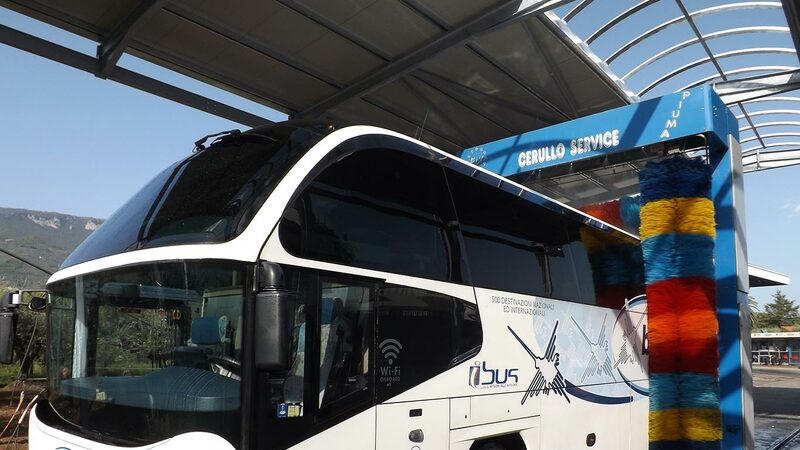 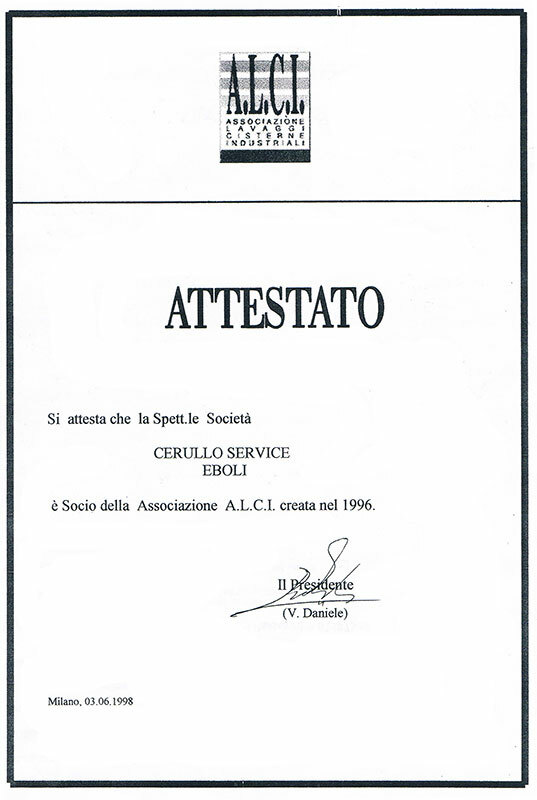 "Cerullo Service S.r.l." 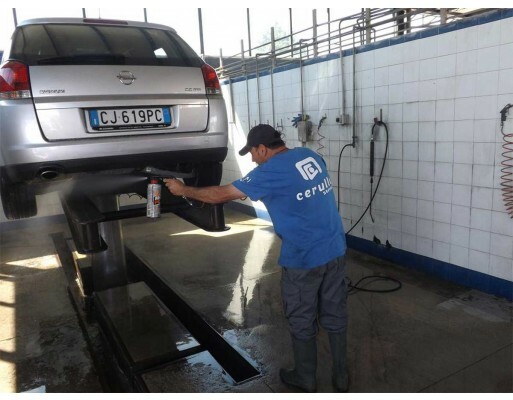 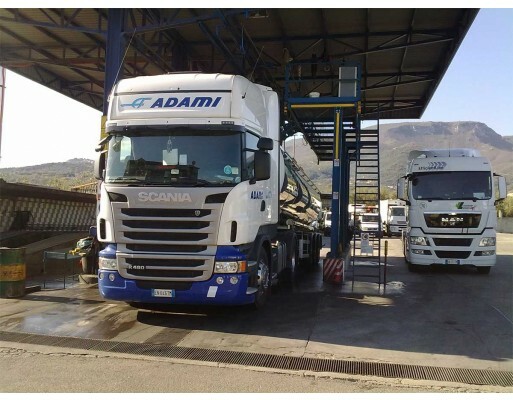 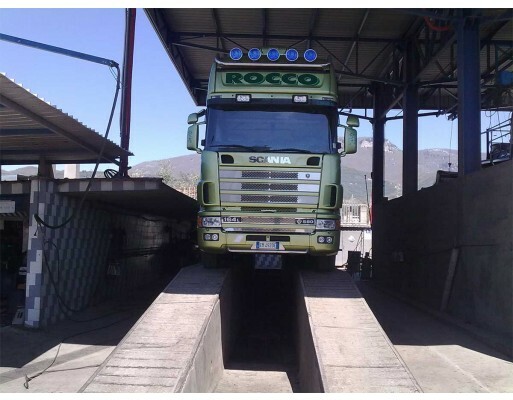 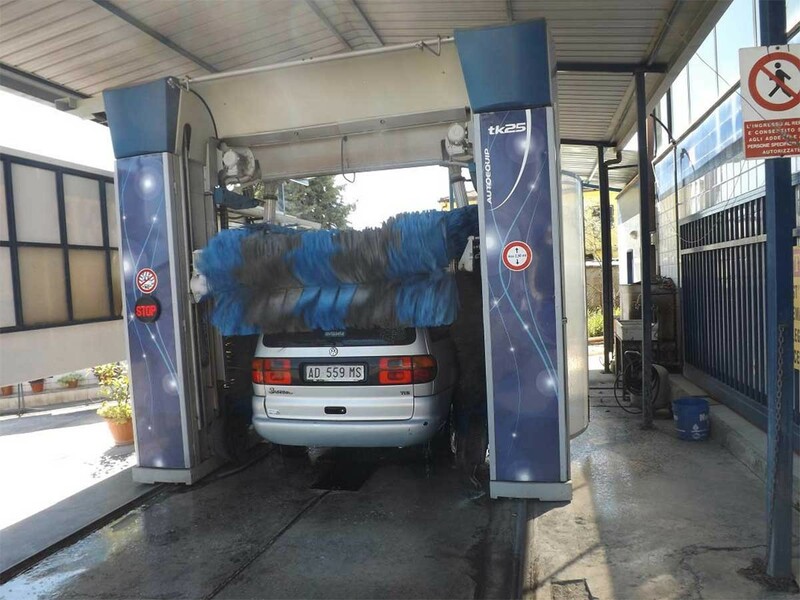 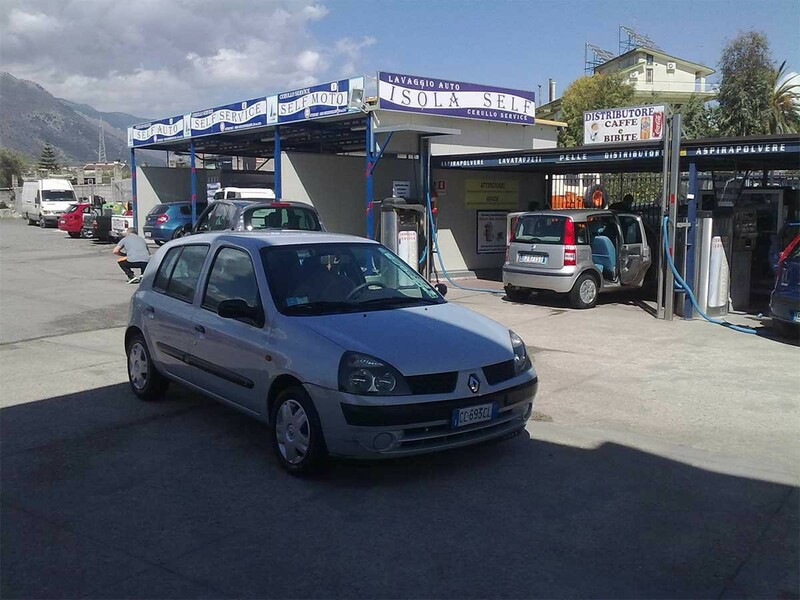 is an industrial vehicle washing company based in Eboli (SA). 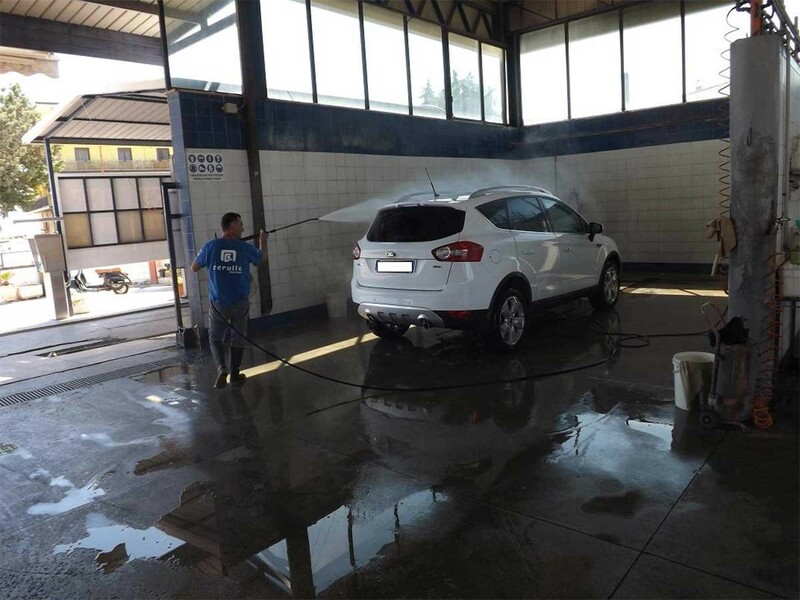 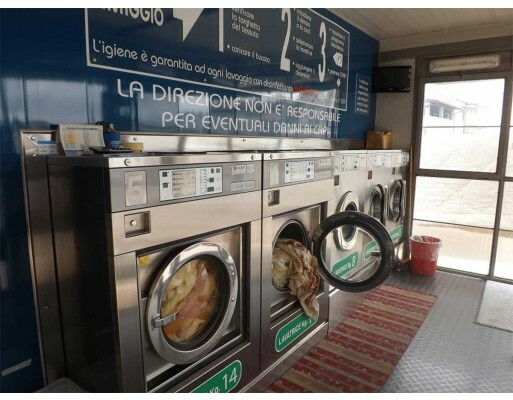 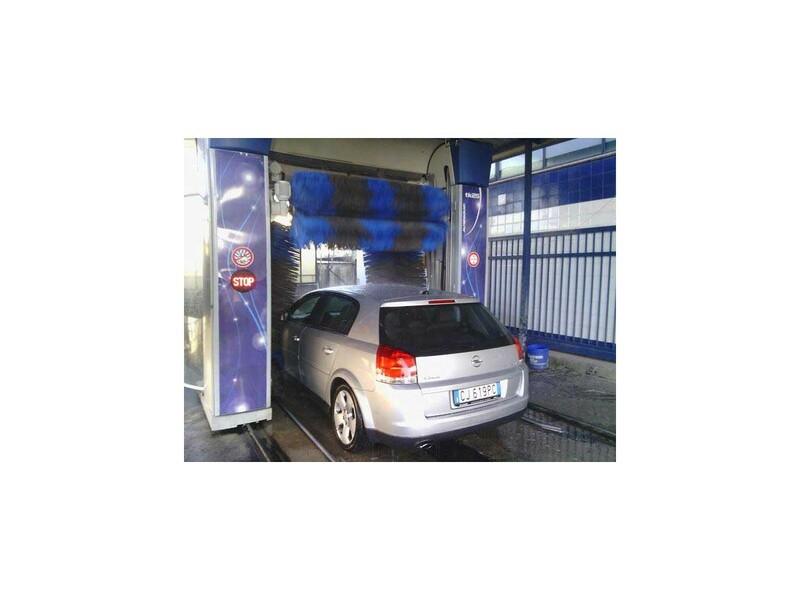 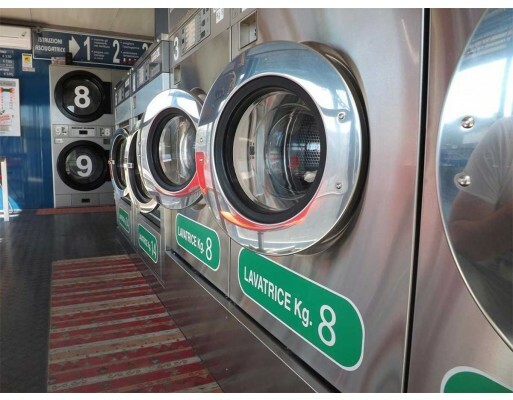 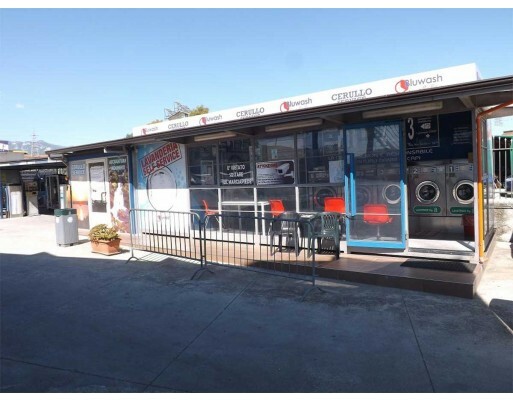 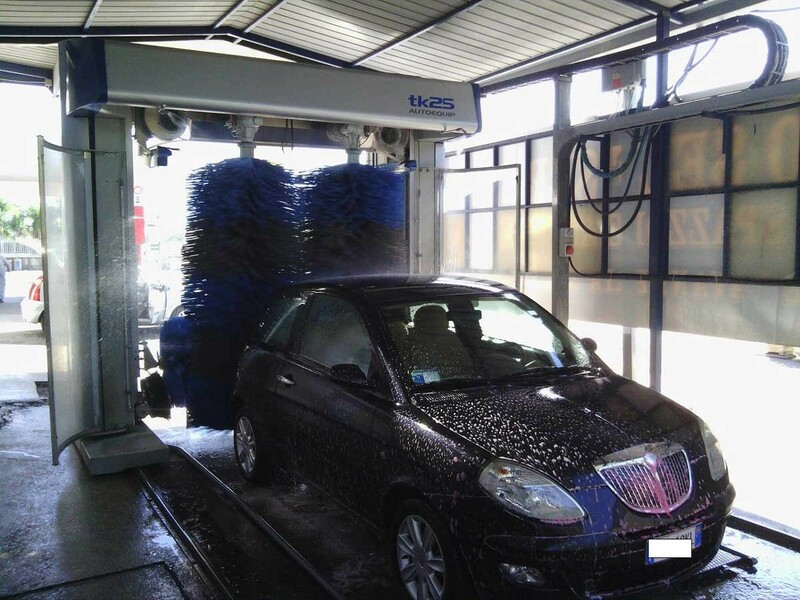 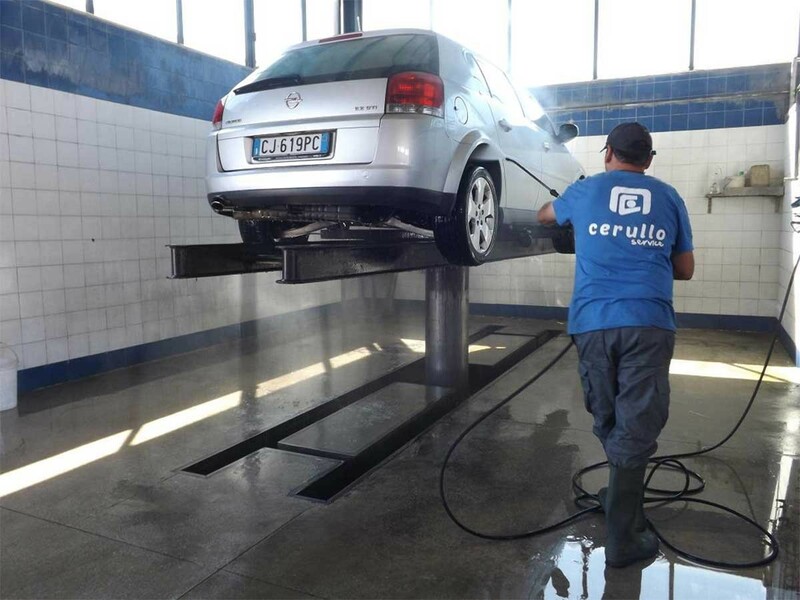 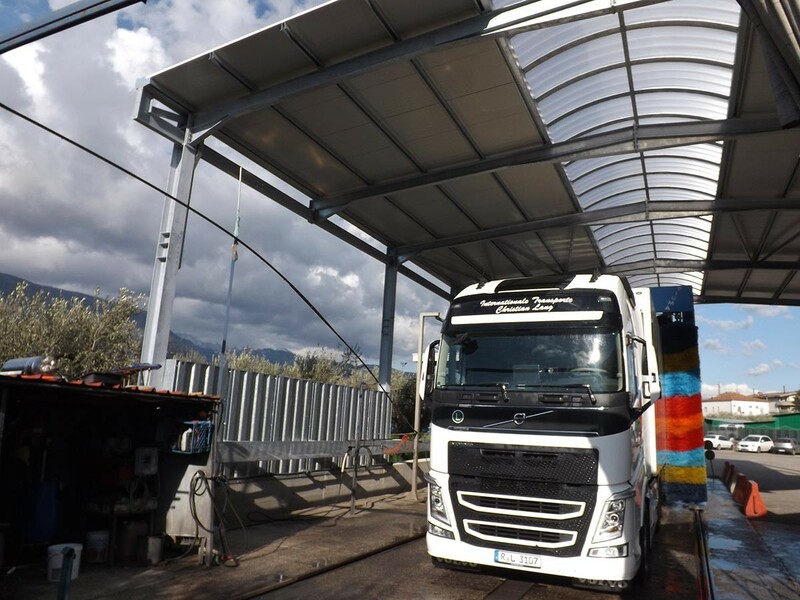 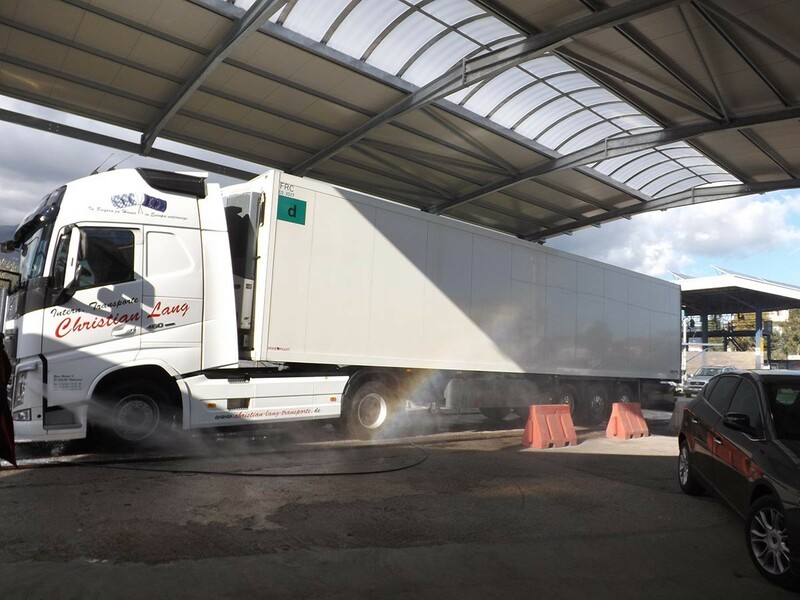 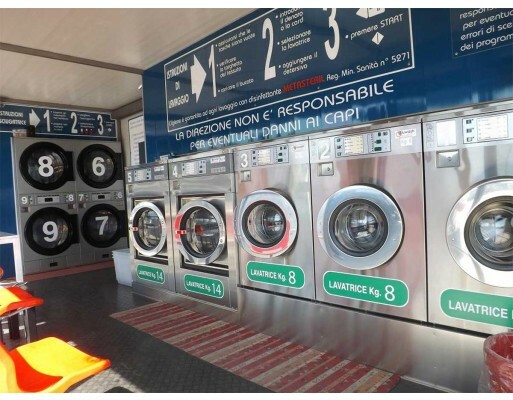 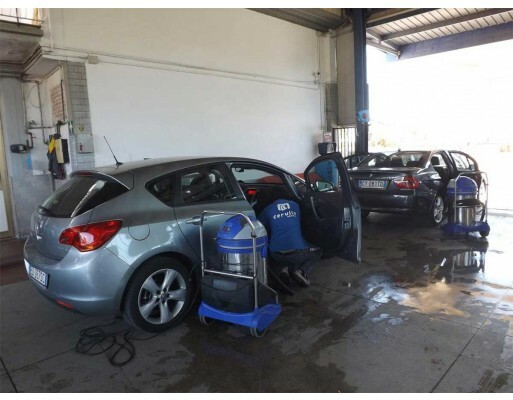 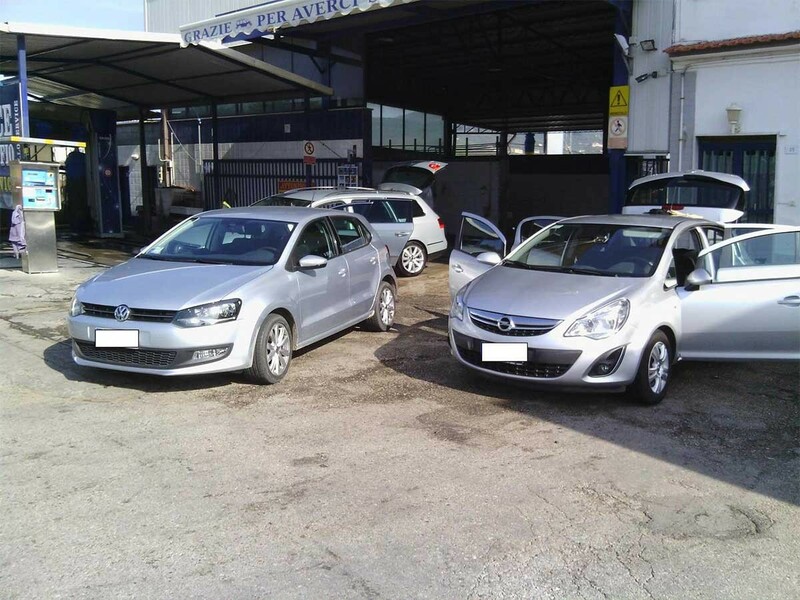 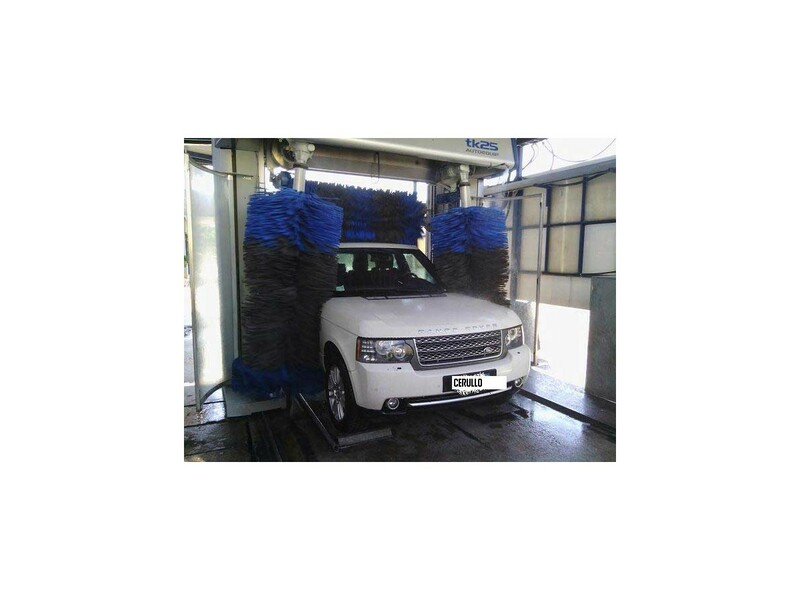 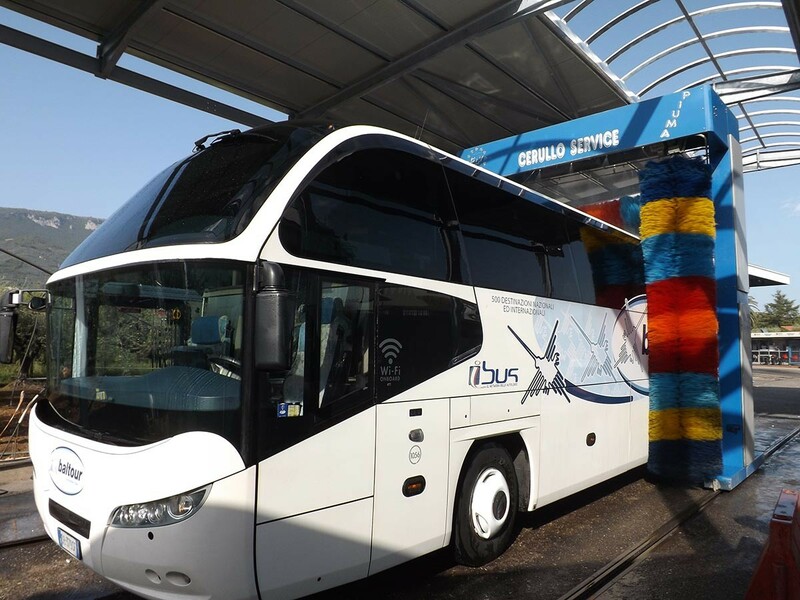 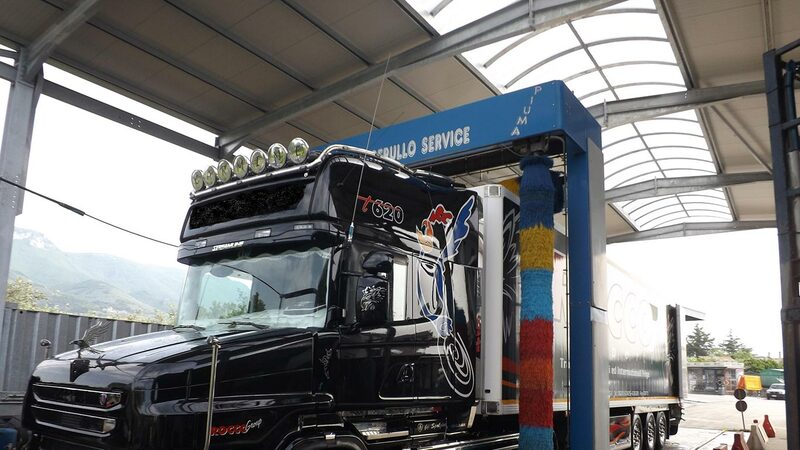 We provide internal and external washing, sanitation and heating of industrial and speciale vehicles, car wash (also self-service) and self-service laundry service.